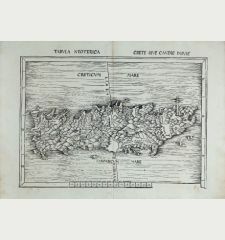 Antique map of St. Maura, Lefkada. 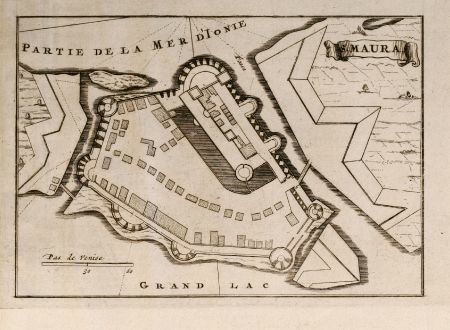 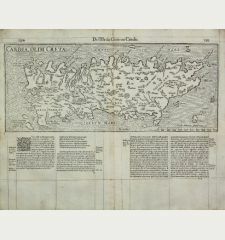 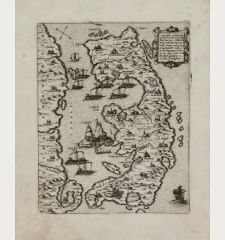 Printed circa 1705. 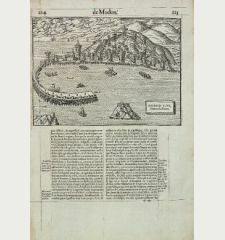 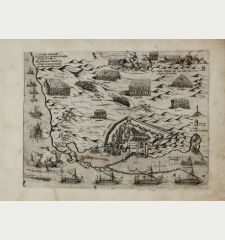 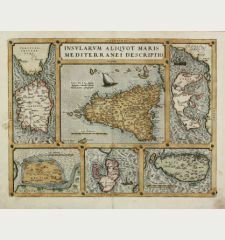 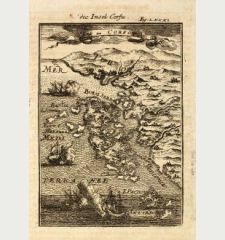 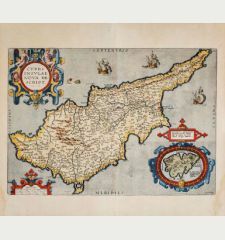 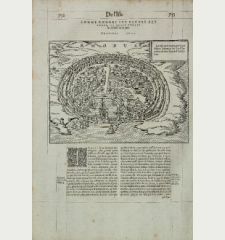 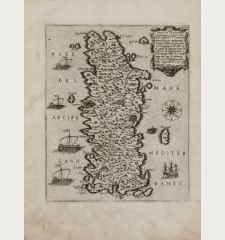 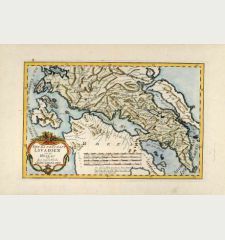 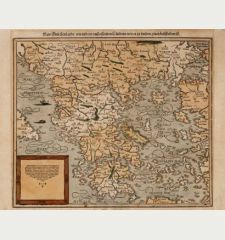 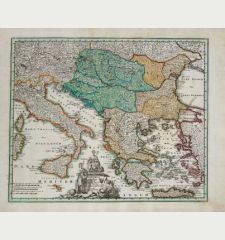 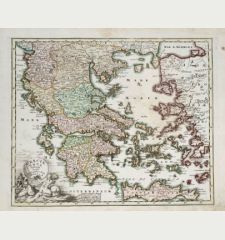 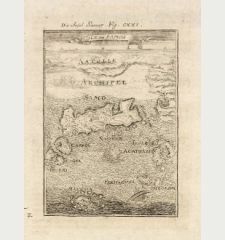 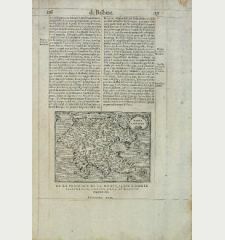 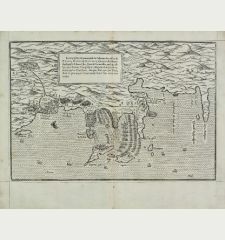 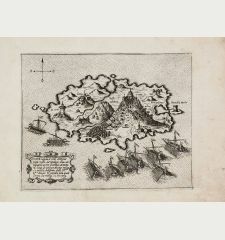 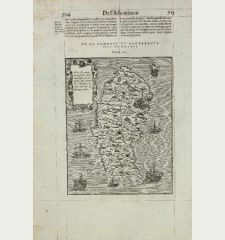 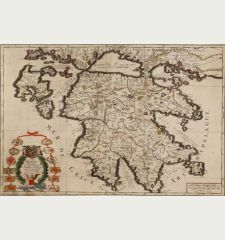 Coopper engraved map of Lefkada Island in Greece by P. Mortier printed around 1705. 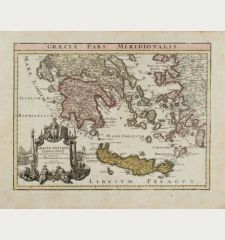 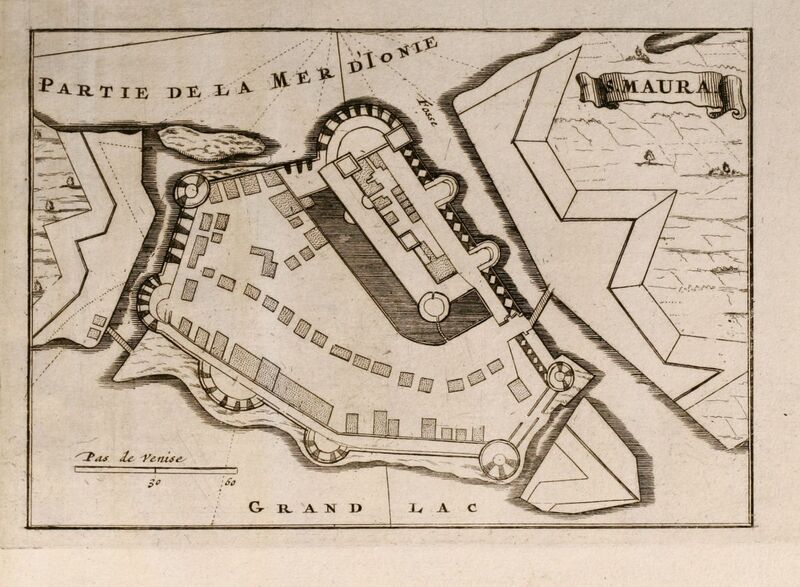 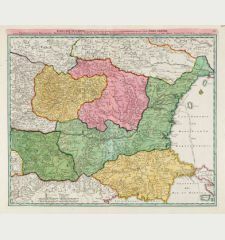 Pieter and David Mortier were booksellers in Paris and have published a wide range of geographical works. 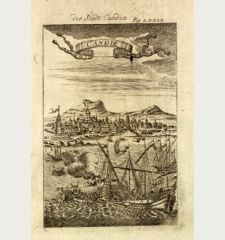 After Pieter's death, his widow continued the business until their son Cornelius took over. 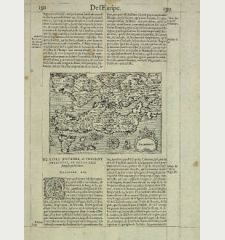 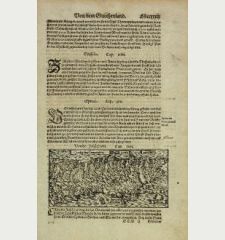 Cornelius started a partnership with his brother-in-law Johannes Covens and established the famous publishing house Covens and Mortier in Amsterdam. 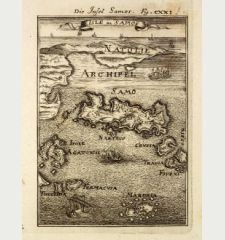 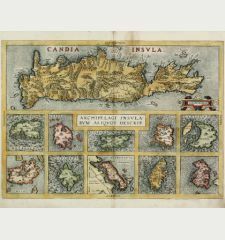 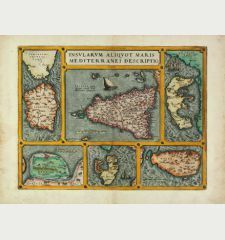 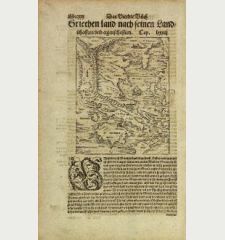 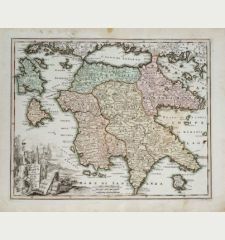 They have re-issued Atlases of Sanson, de l'Isle, Visscher and de Wit.